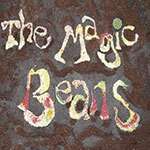 WE ARE THE MAGIC BEANS. 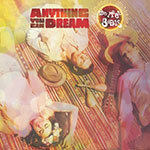 Our 2nd album “Anything You Can Dream” is out on the 23rd Sept...but you can buy it now! 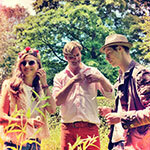 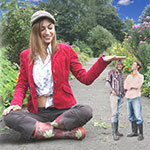 Video clips of The Magic Beans in action delivered straight to your favourite chair.